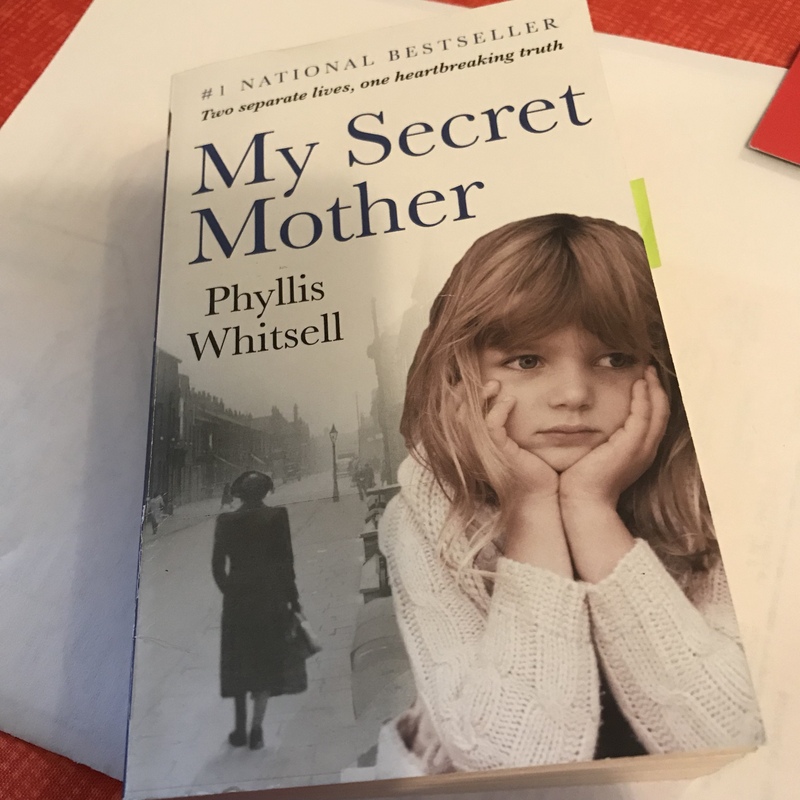 I picked up My Secret Mother by Phyllis Whitsell as the subject of this memoir intrigued me. Whitsell tells the story of how she was abandoned and then adopted by a Catholic family. She begins her search for her birth mother as an adult and, after years of searching, discovers that her mother is the local alcoholic known as ‘Tipperary Mary’. The memoir describes the journey of a young woman who finds her birth mother and who begins to care for her in the role of a nurse. The story has the potential to be both interesting, emotionally charged, and enlightening and I looked forward to reading it. However, I was to be disappointed. The writing style is very staccato and does not encouraged the reader to feel any emotion. Instead the reader is presented with a factual and dry account of a series of events. I found the many accounts featured in the novel to be tedious and pedantic – and often repetitive. Even though the book is a memoir, it could have been written in a more interesting way: the environment could have been described and the writer’s emotions referred to in a more engaging way. I would not recommend this book to any reader. Even though the blurb on the book cover sounds interesting, the way in which the book is written does not captivate and hold a person’s interest. Do you enjoy reading memoirs? This shows the value of a good editor. So true! I cannot help but wonder how it got published. The book business is very competitive and many of them have cut expenses in the editing/proofreading department leaving it all up to computer programs like spell check. At least that is what I believe. It is a pity as content and style of writing is just as important. I don’t always enjoy memoirs. I prefer the tempo and suspense of fiction, unless I’m really interested in a specific person or topic. No amount of editing can really fix a story badly told. Even if the editor rewrites, the memoir depends on the reactions of the narrator and the editor can’t invent those. You are right. Her telling of her story was too static and robotic.